Back by popular demand! 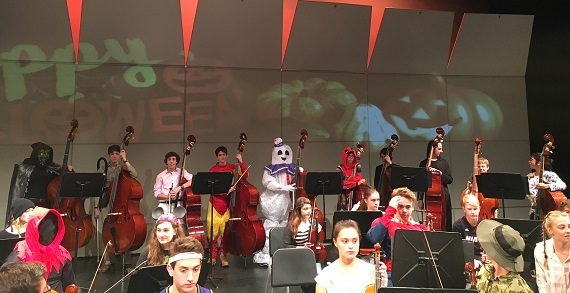 Please join Upper Arlington High School Orchestras for our 3rd Annual String Spooktacular on Sunday, October 28th at 3:00pm in the Upper Arlington High School Auditorium. 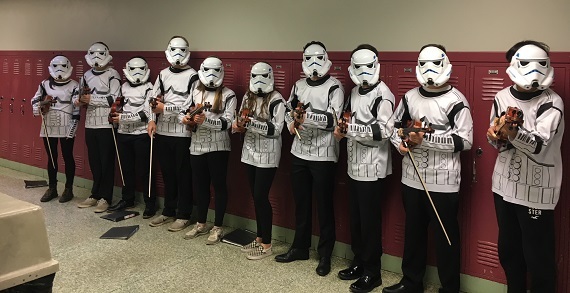 UAHS Orchestra members will be in costume and encourage the audience to come in costume, as well. 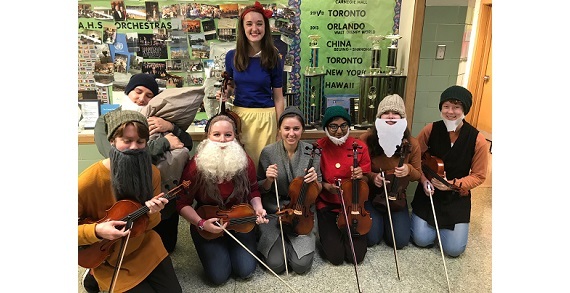 The family-friendly program will include favorite “spooky” music selections, a costume parade, and candy. Tickets are $5 each, with ages 2 and under, free. 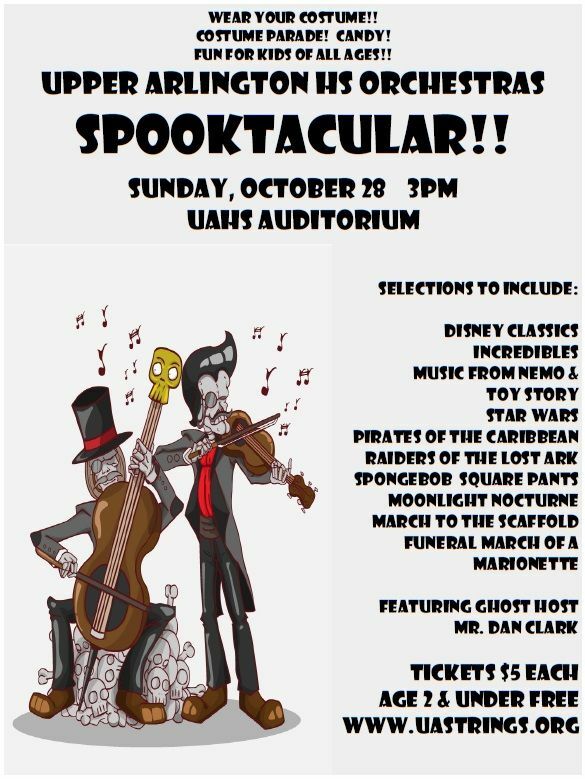 Tickets can be purchased at the door, or online at www.uastrings.org.